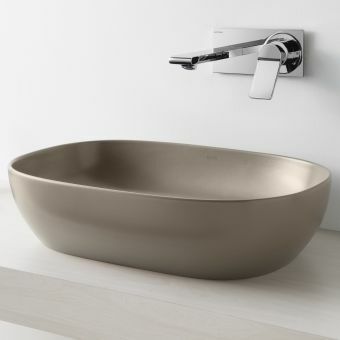 This striking round bowl from the Water Jewel series by VitrA bathrooms is an award winning, multi-application design led washbowl that will enhance any bathroom design! 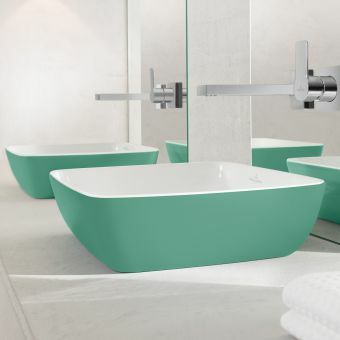 Envisioned by Italian architect Matteo Thun, this design line is the winner of an Elle Decoration product design award. 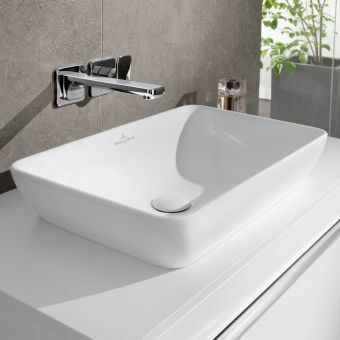 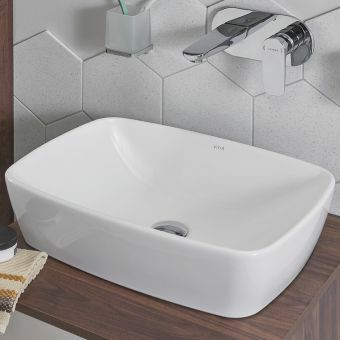 It’s not hard to see why this is such a winning line as the basin comes in 5 fantastic contemporary glazed colours to create a huge range of different design possibilities. 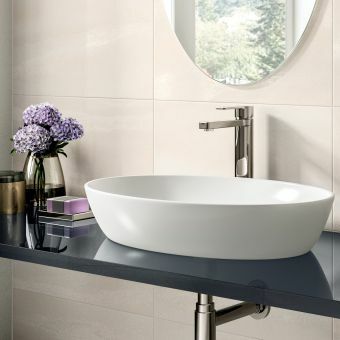 Choose from: Copper, Gold, Platinum, Black or classic White. 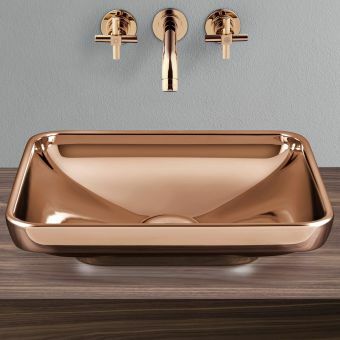 Gold is made to order and will be on a slightly longer lead time please contact our sales team to help plan your delivery timescales. 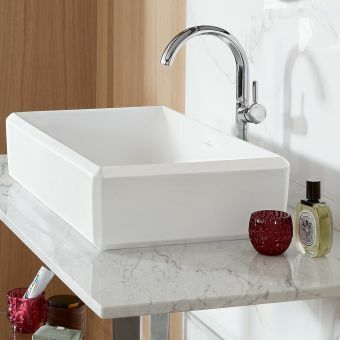 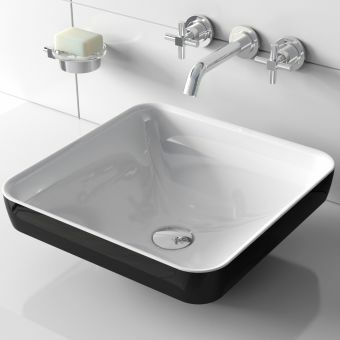 Colour options are not the extent of the design flexibility and customisation this basin offers, the basin can be installed in 3 different ways: Counter top (sit on), Semi recessed (half sat in the unit or worktop), or under mounted (sitting flush under the worktop or counter). 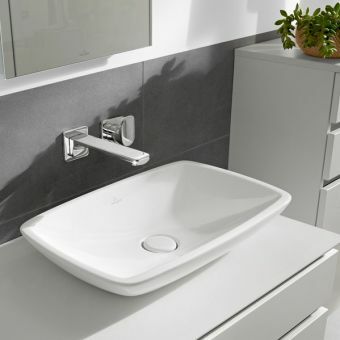 The basin has a central waste hole and no overflow, for sit on and semi recessed installations we would recommend a taller mixer tap or wall mounted taps for all installation styles. 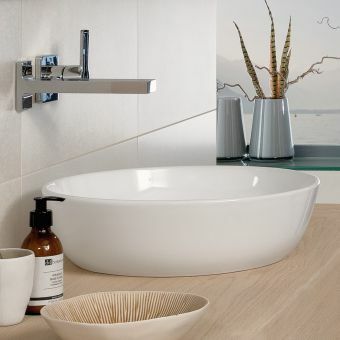 Pair with the VitrA brassware ranges for a coordinated look. 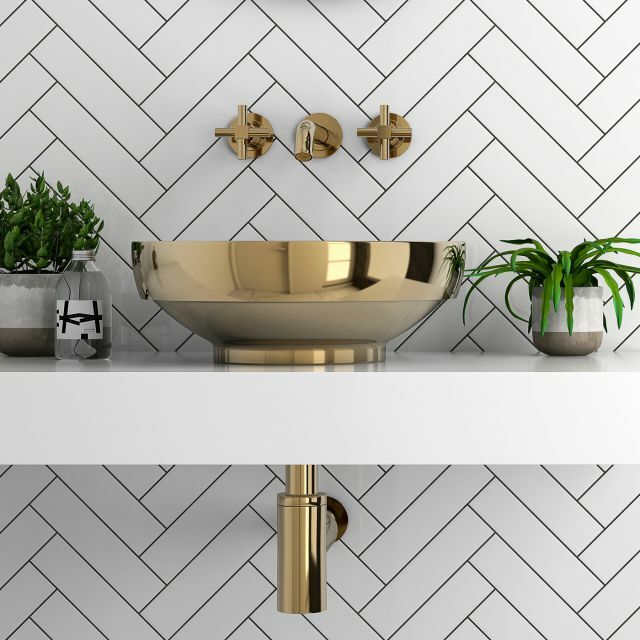 Be bold and go for a metallic glaze in your new bathroom design!